While we like to think of slavery as a thing of the past, these countries with the most slaves today are a reminder that this abhorrent practice is far from meeting its end. Many consider slavery to have been exclusive to the U.S. back in the 1800s, but that is not an entirely accurate representation. There are many other countries with histories of slavery, including European countries such as France and Spain. Of course, this practice was widely accepted in the past and hence, was not simply limited to the West, which is why Arab countries, such as Oman, also have had a history of owning slaves. In fact, Iraq is considered to be the originator of this practice, almost 10,000 years ago. This should not be surprising as cruelty against people has always been a sad fact of life, and is prevalent even in the modern society as can be seen in the Worst Countries for a Woman to Live in. This may lead you to wonder which countries had slavery in the 1800s? Well, the Oriental Slave Trade was practiced in the Swahili coast from the 9th century to the 19th century and was considered an important location for the slave trade in the 1800s. 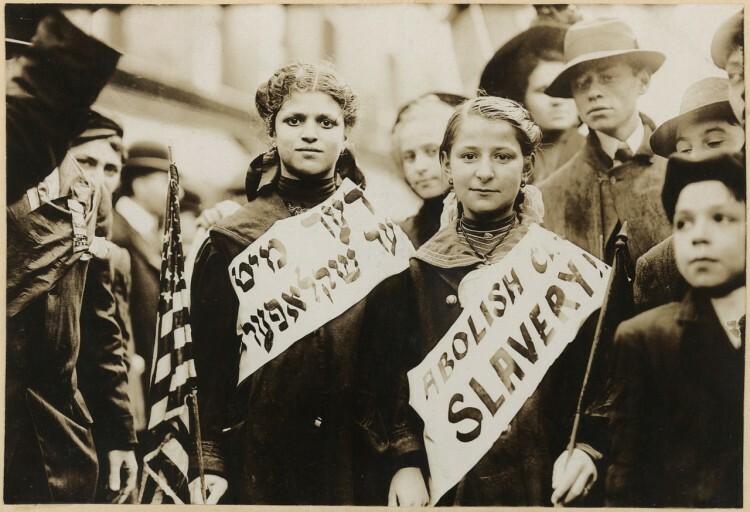 Furthermore, even though slavery was abolished in England in the late 1700s, it is believed that the practice of keeping slaves remained in the 1800s, before petering out. In the 19th century, countries started to abolish slavery, with the Netherlands abolishing slavery in 1861, while Cuba and Brazil abolished it in the 1880s, which means these were countries with slavery in 1860. While slavery is universally considered to be against human rights, countries with slavery today unfortunately still exist. While the government may have declared this act to be illegal, the people in various countries have continued a slave trade of human trafficking. For example, in India slavery still exists on a large level, and the government has been unable to make any inroads in this case. In fact, it is estimated that around 45.8 million people globally are currently embroiled in modern slavery. Just think about that number for a moment. That number exceeds the population of many developed countries. It is hard to fathom that even now, with so much progress that has been made in human rights, tens of millions of people around the world have no rights at all. Incredibly, over 58% of this figure resides in just 5 countries, countries where slavery is still legal. In fact, it is not surprising that there is an overlap in our rankings and the rankings in the list of 11 worst Asian countries for human rights violations. We obtained the Global Slavery Index 2016 which determines the number of slaves in each country globally. We considered both the total number of slaves in each country and the number of slaves as a percentage of the total findings to come up with accurate rankings. Our findings show that this problem is focused in Asia and Africa, with the top 4 countries being from Asia. It is certain that countries in this continent need to do more to counter this growing threat. Let’s start the countdown of the countries with the most slaves today.